Want to be a Vendor? 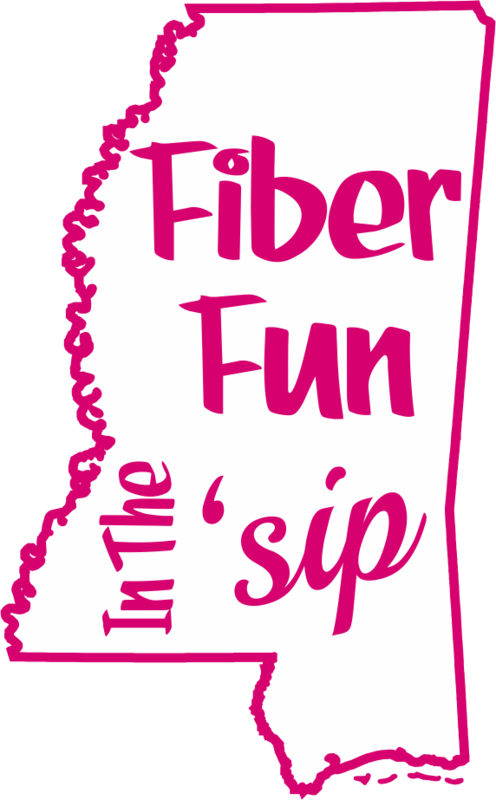 Email us at fiberfuninthesip@outlook.com to get more details and a vendor application. Applications and photographs must be received by November 30, 2018, to be considered by our Jury for our 2019 show. After that date, all applications will be placed on a waitlist for consideration only if space becomes available. Our Vendor Hall is open to the public Friday, September 27, and Saturday, September 28, Class attendees will get a special Vendor Hall Preview Thursday, September 26, 2019. All persons taking classes will receive free entry to the Vendor Hall all weekend long. Your name tag is your Vendor Hall pass. If you only want to visit the vendor hall, not take any classes, you need not register ahead of time. Just come to the Vicksburg Convention Center on Friday and Saturday and pay at the door. Our theme is “Hip in the ‘Sip” with a jazz and blues experience. The blues, perhaps more than any other music, is jazz’s greatest influence. From the time jazz evolved from the sounds of the Mississippi Delta a century ago right up to the modern jazz of today, the blues has been a benchmark for jazz musicians. From the fields of the Mississippi Delta, a sound was given birth that would change popular music forever. The blues and its influence on jazz from its inception to today cannot be explained by mere words alone. One has to hear their sounds to truly comprehend their meaning. Be prepared to fall in love with the Delta. Our vendor hall is a juried show that from local and regional vendors, local yarn shops, farm based shops and independent fiber artists focusing mainly on Mississippi and regionally based FL, LA, TX, GA, OK, TN, MO & IL. We will do our best to provide a great variety of fiber vendors, providing raw and processed fibers, beautiful hand dyed yarns and all kinds of tools and supplies that are used for the crafts of knitting, crochet, spinning and weaving that provide participants and shoppers a weekend of fiber fun where they can touch, sample and purchase products that are not always readily available. You never know what treasure and unique item you will find. Relive some of the most popular songs with a weekend of nostalgia with live music and special dyed colorways based off of famous Mississippi Blues and Jazz singers and locations that our vendors will be creating for our event.